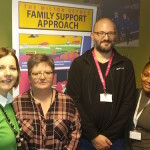 Like local authorities up and down the country, Hertfordshire County Council is facing up to the twin challenges of reduced government funding and increased demand for adult social care services. The pressures on our budget are significant; in fact our 2016/17 budget is our lowest for five years, which gives a clear indication of the level of savings we’ve had to make. This year our councillors have taken the decision to implement the 2% council tax increase known as the ‘adult social care precept’. 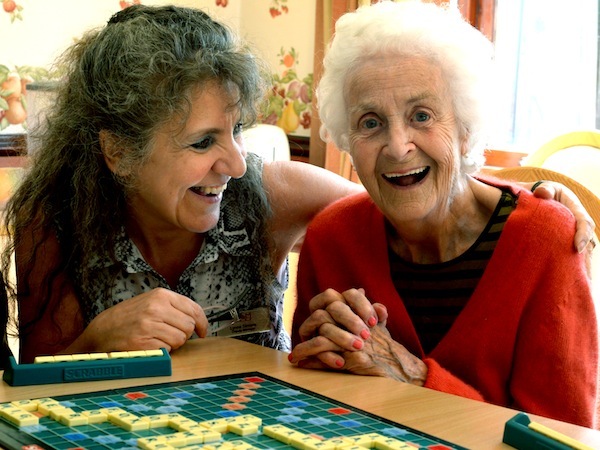 For us it means an extra £9.8 million to spend on adult social care; for the average Hertfordshire household it works out at roughly £23 extra a year on their council tax bill. We will be investing around £7 million of the increased funding into our care workforce, enabling care providers we commission to pay a more competitive wage. The remainder will be spent on a range of adult social care services, including more services for the growing number of people with learning disabilities, protecting social care support for older people, and helping people stay at home by providing equipment and adaptations for them. We’ve taken this decision because we value people working in care and it’s essential that we are able to recruit and retain the right people to look after our increasing aging population. Currently, recruiting and retaining people in the industry is a huge issue for us. We estimate that we need an additional 2,000 care practitioners (we’ve stopped using ‘care worker’ as a job title in an attempt to bring parity with similar roles in the NHS) each year – that’s 1,000 to meet increased demand and 1,000 to replace people leaving the sector. Alongside the traditional barriers to employment like poor public perception and negative press, Hertfordshire’s exceedingly low rates of unemployment, which mean that anyone who wants a job has one, this presents another massive hurdle. We’ve got lots of really big employers on our doorstep and if we want to compete with them, we have to offer a competitive wage. Otherwise we know that potential employees will go elsewhere. The impact of not having enough people working in care is both significant and costly. Delayed discharges from hospitals and care homes and service users not getting the support and care they deserve at home, mean that doing nothing is not an option. This is why we created Good Care Hertfordshire, a joint campaign with Hertfordshire Care Providers Association (Hertfordshire’s umbrella organisation for all care providers) to recruit people into care and to raise the profile of Hertfordshire’s 29,000 strong care workforce. The extra income generated through the social care precept will allow us to continue to pay £1 an hour more than the national living wage, the new minimum. For us it’s a clear ‘invest-to-save’ decision. Without enough care practitioners the whole health and social care system would collapse. By investing in our care workforce, we expect to see results down the line with skilled care practitioners able to deliver high quality care at home to keep people out of hospital and similarly at care homes, where well trained staff have the skills to deal with a wider range of issues ‘in house’ rather than calling on emergency medical support. One year on, what has the Care Act achieved? Anyone who wants a job has one? Doubt it. Youth unemployment in Stevenage for under 25s is amongst highest in the country. I was on the dole for nearly a year with a masters.